Remember Homer Simpson and Barney’s favorite Springfield watering hole? 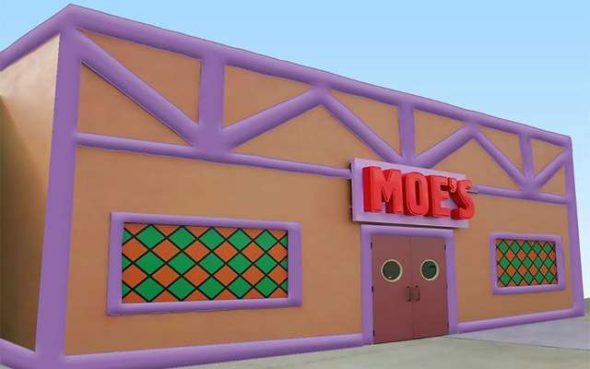 Well some crafty jumpy house company is making an adult themed inflatable Moe’s Tavern ($4,500), it is 23-feet x 23-feet x 11-feet tall and can fit about 60 people. Perfect for the next backyard bbq/party.